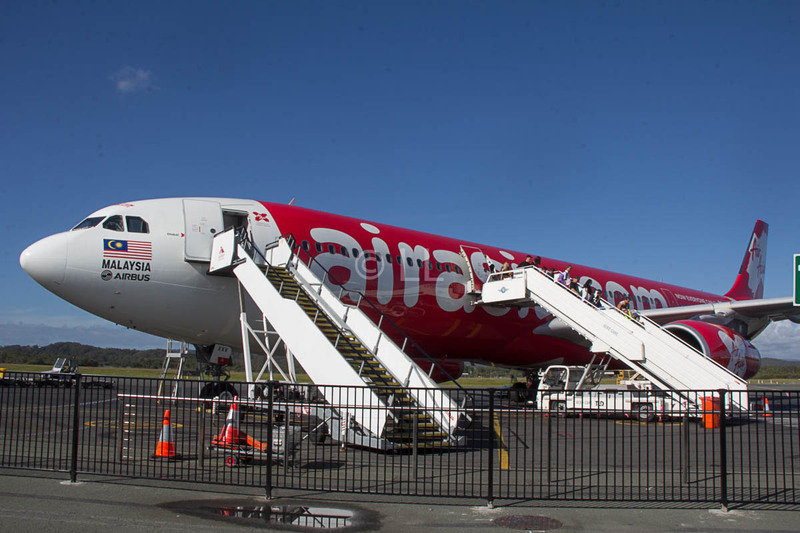 It may be quieter flying in the pointy end, but AirAsia X’s Premium Flatbed passengers will soon find it even quieter. In continuation of the AirAsia/Sony partnership, the airline will introduce the new Sony noise-cancelling headphones on all scheduled AirAsia X Malaysia (D7) flights longer than 5 hours. The new WH-1000XM3 noise-cancelling headphones come with adaptive sound control. This means they can detect and adjust to the aircraft environment, providing an overall enhanced experience for users. Sony Malaysia Managing Director Satoru Arai added that the new headphones will “deliver a great audio experience 35,000 feet above the ground.” The new collaboration follows the success of the joint #ThroughTheLens ambassadorship and campaign in 2018. AirAsia is offering all-in, one-way fares on Premium Flatbed from MYR799** for flights from Kuala Lumpur to Jeju, Tianjin, Taipei, Fukuoka, Perth and other destinations. Book on airasia.com and the AirAsia mobile app until 24th March 2019 for immediate travel until 31st August 2019. ** All-in fares including taxes and fees. Refer to Terms and Conditions here. Your boarding pass also gives you access to the AirAsia Premium Red Lounge at klia2. AirAsia and Sony have also unveiled a special Airbus A330 livery to commemorate of the launch.